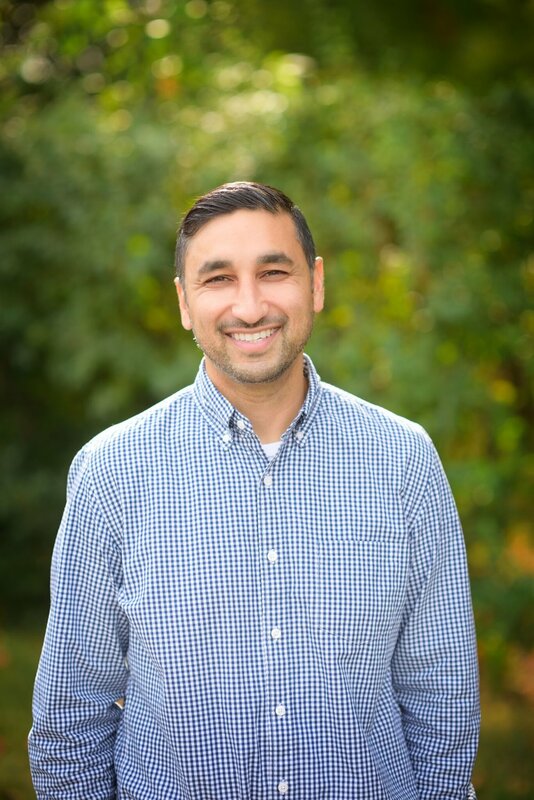 Sanj is originally from California and has a BA from the University of California, Sacramento. Sanj received his AMI training from the Montessori Training Center of New England. He enjoys exploring the great outdoors, cooking, and going on road trips. Julia Mello is a Weston native. Julia is currently completing her AMI certification from The Montessori Training Center of New England. Julia likes rock climbing, creative writing, and playing volleyball. Tyla Corfield- Originally from South Africa, grew up in London, where she attended a Montessori School. Tyla is currently taking classes at Lesley University to deepen her understanding of early childhood development. Tyla is the eldest of four children so being around young children is just natural for her. She enjoys to travel the world, bake, and spend time with friends. Jenny Kupper grew up in Weston and has her Master’s Degree in Early Childhood Education from Lesley University. Her calm and caring personality resonates well with all the children. Jenny enjoys going to music concerts, hike, and cook with her fiancé. Tracy Alfonso Yoga Instructor: Tracy recently has transitioned from her role as a 4th grade classroom teacher to a full time yoga and meditation teacher. 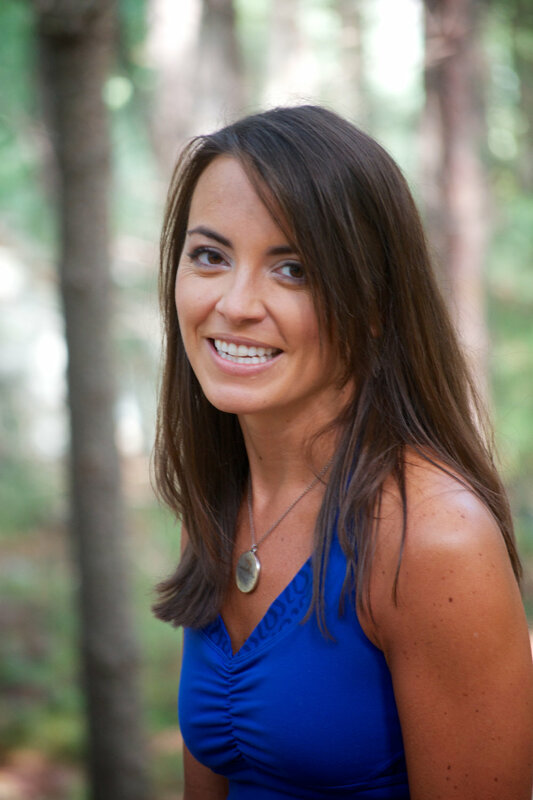 She has participated on panels and leads workshops on bringing mindfulness into the classroom for Kripalu and the Massachusetts Teachers Association. When not teaching or practicing yoga, Tracy can be found spending time with her four nieces and nephews, training for a half marathon, or relaxing on the beach. Hello, my name is Ken Curtin and I am a teacher naturalist at the Broadmoor Wildlife Sanctuary. I’ve been at Broadmoor for 4 years teaching a variety of programs and working with kids of various grade levels. Prior to working at Broadmoor, I was an aquarist and diver at New England Aquarium and a Zookeeper at Roger Williams Park Zoo. I grew up in Braintree, MA and went into the United States Navy after high school. Following my time in the Navy I attended UMass, Boston studying Earth Science and Biology. For the past 13 years I’ve lived in Hopkinton with my wife and two children. For the past 25 years I have been an avid birdwatcher.